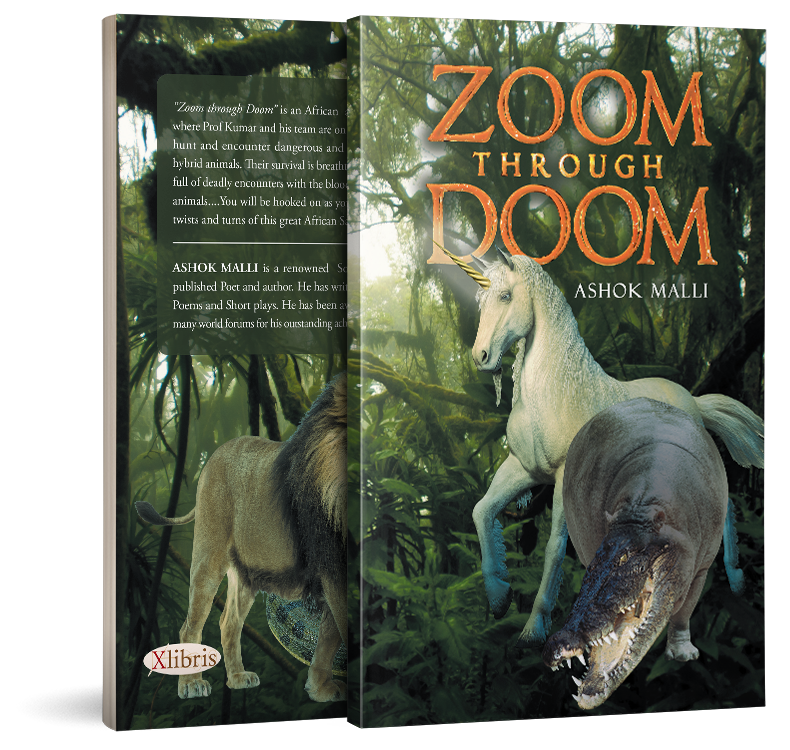 Zoom Through Doom is an African adventure where Prof Kumar and his team are on a treasure hunt and encounter dangerous and ferocious hybrid animals. Their survival is breathtaking and full of deadly encounters with the blood-curdling animals. You will be hooked on as you read the twists and turns of this great African safari! By the roaring and frothing seashore of the author’s life experience comes the surfi ng curling refl ections of ideas translated in the poems written in this book. 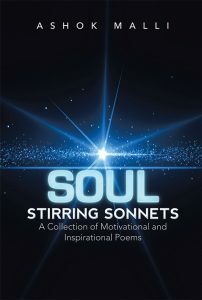 The choice of words in his poems is flavored with compassion, strength, and honesty. His poetic lyricism has captured a lot of attention from diff erent poetry and social media sites as well as being featured in some books like Stars in Our Hearts. My Heart Skips a Beat!!! Copyright © 2018. Ashok Malli. All rights reserved.